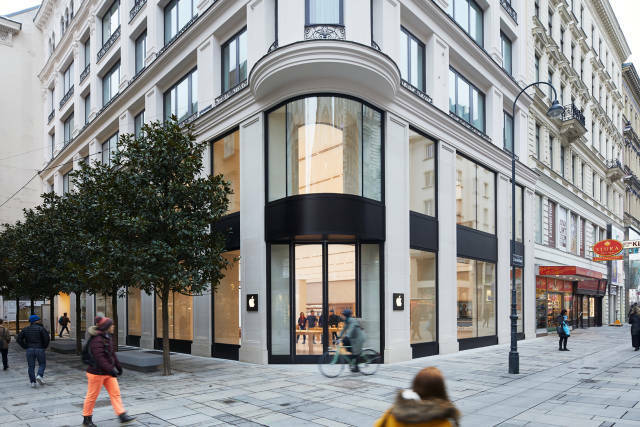 We are proud to have been able to offer our production services to support Apple in documenting the preparation and opening of the Austrian capital’s first Apple Store. It was an extraordinary experience seeing their enthusiastic community in action in their beautifully renovated historic building in Kärntner Straße. The applause of 150 staff members greeted the enormous queue of visitors who couldn’t wait to be part of this top profile event in the heart of Vienna. Even Apple’s Senior Vice President of Retail, Angela Ahrendts attended the grand opening from LA. 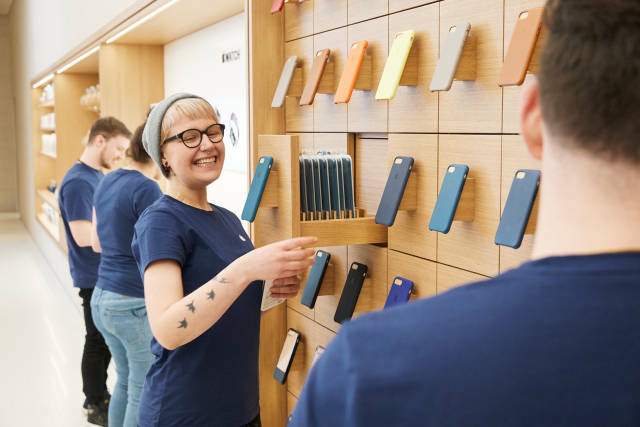 She developed the concept behind the latest development of the Apple Stores. 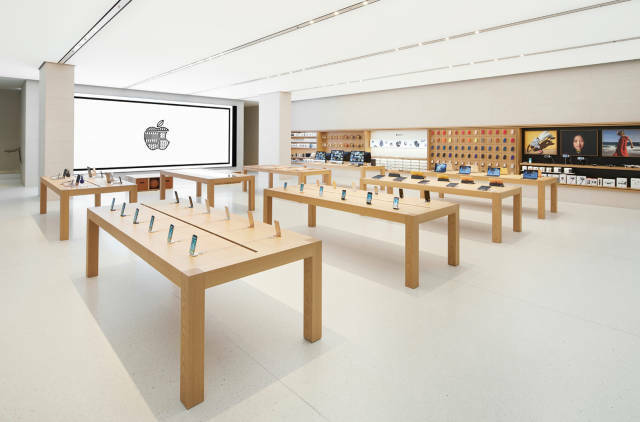 This change fundamentally questions the role of an Apple Store. 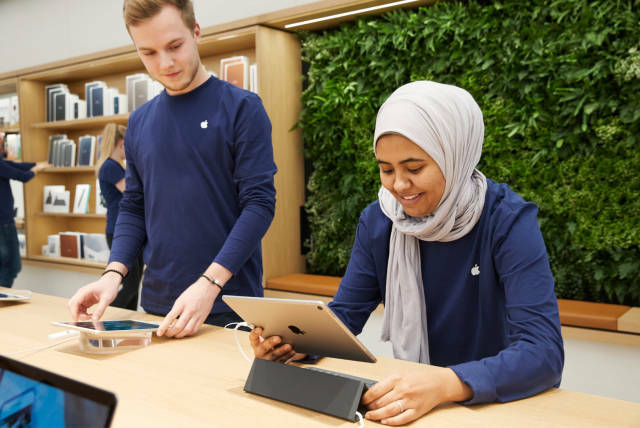 Their central goal is not only to gain successful sales by presenting Apple’s full line of products but to turn them into “town squares” where people happily gather in their free time, to connect in a more personal, humane way, not only digitally, out of their bubble. To be able to work for the world’s largest company, to ensure that the production flowed flawlessly and be part of the backstage assistance of such an important event was a huge honor for us. We would happily offer our services to your next production.